This studio unit is being sold in “ as is” condition. 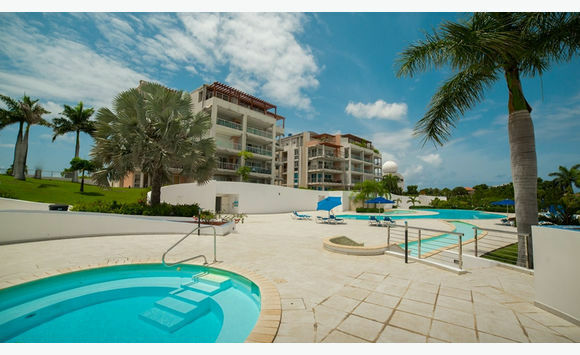 It is located in Blue Marine Residence close to Maho Village, the beach, shops and restaurants. 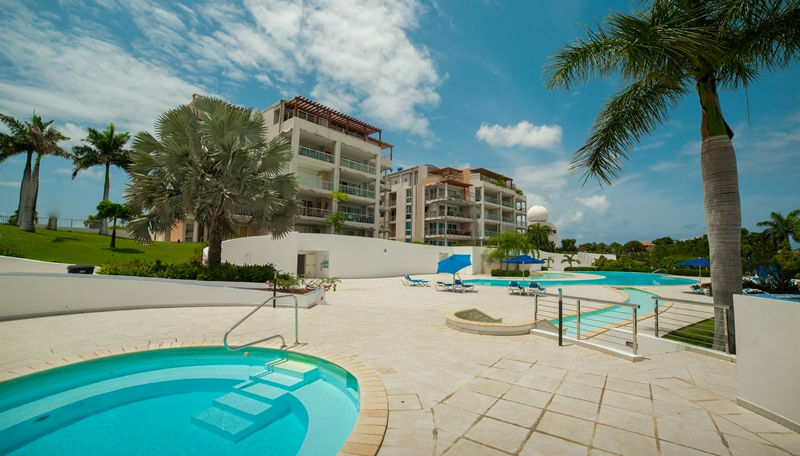 This ground floor unit has a large terrace, there is access to the pool and other amenities make this an excellent property for anyone looking for a great investment. Buy now!! Insurance will be making repairs to the unit.